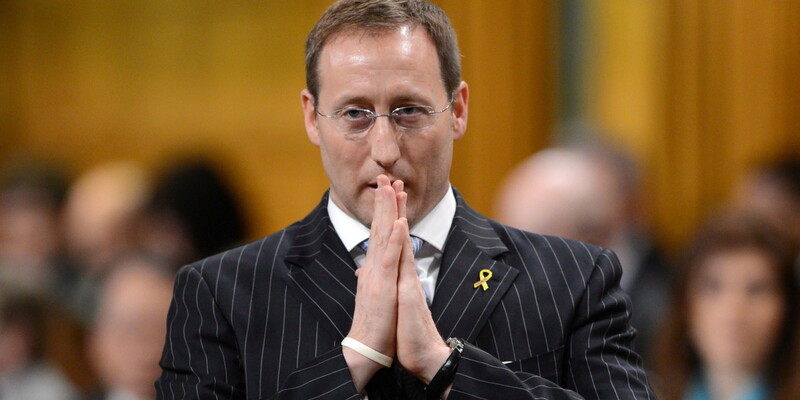 Secret Office Memos: Peter MacKay, je me souvenir! 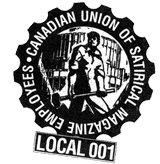 I write on behalf of Peter MacKay, room 509 S Centre Block. We are closing our office today here on the Hill. attorney general sign outside our door, we would really appreciate it. Minister MacKay would love to keep this. until I can send it to him. Thank you for your consideration. I will no longer have this e-amil address so I hoping this is possible. Is this too much to ask? One could consider such a token a mandatory minimum. Shurely the courts wouldn’t disbar him of this tangible bit of legacy. Forgiveness is easier to obtain than permission!